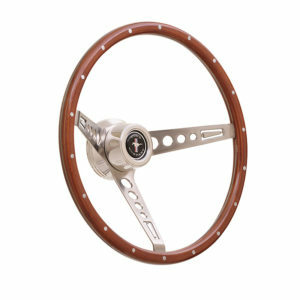 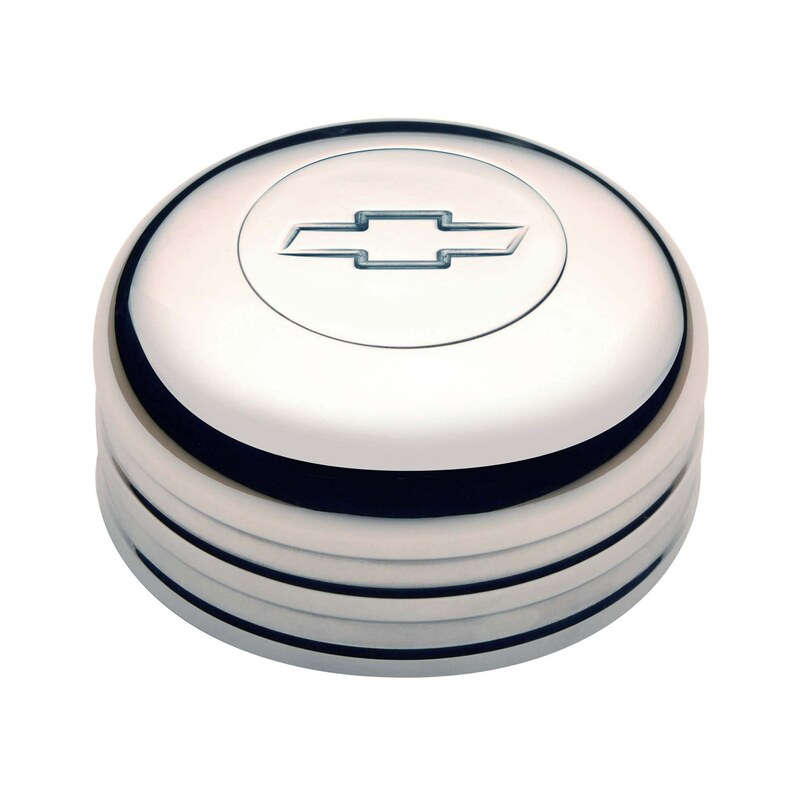 This engraved Chevy Bowtie horn button is beautifully polished and will highlight any GT3 Wheel with style. Engraved with Chevy Bowtie Emblem. 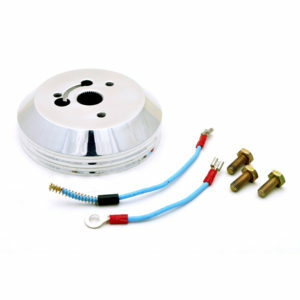 Polished Finish Machined from 6061 Aluminum.